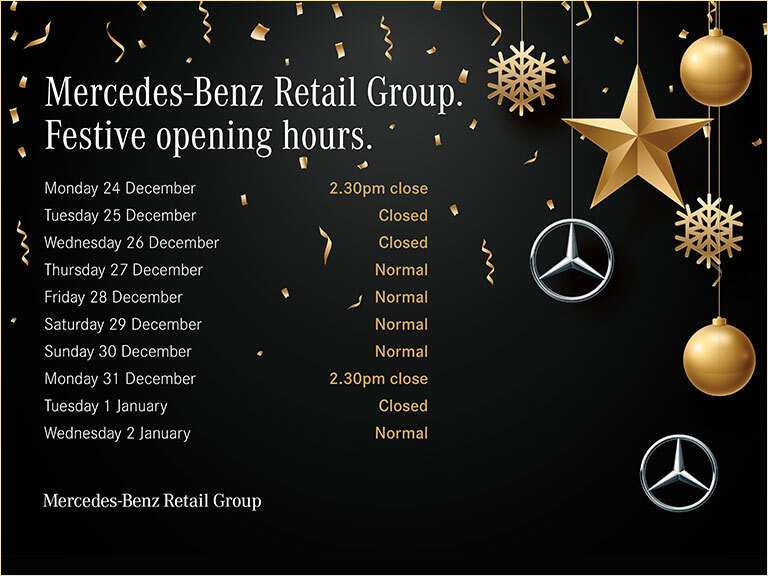 Mercedes-Benz Retail Group is based across London and the South East with a fantastic range of new Mercedes-Benz models for sale. Our experts are dedicated to helping customers drive away in their dream car, and that’s why we have regular offers on many of the new cars in our Mercedes-Benz range. Throughout the stunning range of new models, the Mercedes-Benz marque has proven why it is a leader in innovation and design. Speak to one of our sales team members to today to discuss the various options that are available. You can also browse our pages to read more about our current offers.